Formula E returned to Paris for its third ePrix around the streets of the French capital. The 20 drivers enjoyed their own form of French rush hour in a chaotic Paris ePrix. 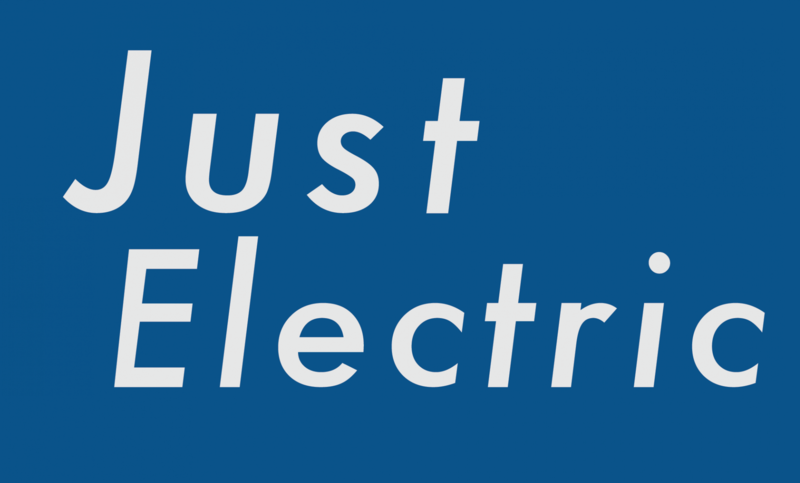 Just Electric looks at how the drama unfolded through social media. The action started the Wednesday before race day, when the FE grid participated in a charity electric kart race at Jean-Eric Vergne’s track just outside Paris, in support of Spinal Track. When action moved to the streets on race day, it was Lucas di Grassi and championship contender Sam Bird on top in practice, while Nelson Piquet Jnr made life difficult for himself with crashes in both sessions. It was championship leader Vergne on top in qualifying, just edging out Sam Bird, while Mahindra’s Felix Rosenqvist failed to make it into the top 10. Typical Formula E chaos resumed on race day, with drama up and down the field. Home hero Jean-Eric Vergne managed to avoid the worst of the madness to take his first victory in Paris, while team-mate Andre Lotterer battled with Lucas Di Grassi for second. As the laps counted down, the battle became even more frantic until Lotterer ran low on energy on the final lap and slowed. Di Grassi managed to avoid the slow moving car but Sam Bird hit the back of the Techeetah, damaging the front right of his Virgin. The championship contender managed to limp over the line to take third. Another podium for myself and @DSVirginRacing . Not the result we really wanted but still strong points. We will fight till the end.